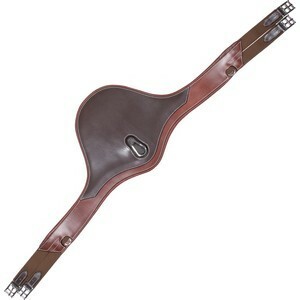 This New ThinLine Endurance Equalizer Girth is made of almost 100% ThinLine with leather reinforcement tabs behind the steel roller buckles This girth features a unique nylon “equalizer” system that ensures even pressure distribution to keep your horse comfortable! There is no elastic in this girth to over stretch and give out, yet there is a “give and take” between the front and back billets. 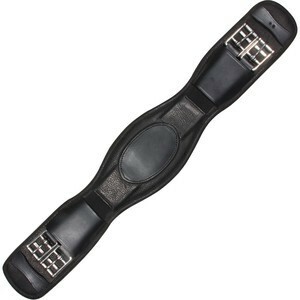 Features two D rings at girth center with nylon reinforcement. The anti-fungal features of the ThinLine material keeps your horse's skin healthy and allows for use on multiple horses without the fear of spreading fungus like girth itch or rain rot. 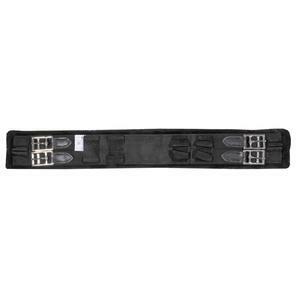 ThinLine makes this a completely conformable, no slip, anti-fungal girth. 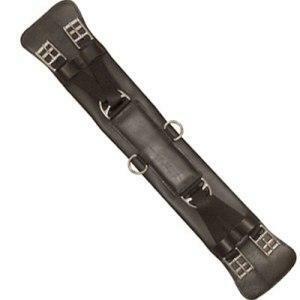 Our test horses have all performed better in this girth! Doesn’t your horse deserve this strategic competitive advantage?